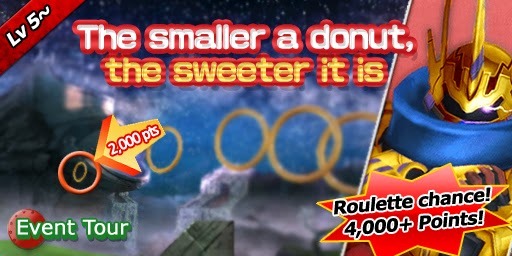 Hit your Golfy through the donuts! The smaller a donut, the sweeter it is! when you get 4,000+ points or your Golfy went through all the donuts. 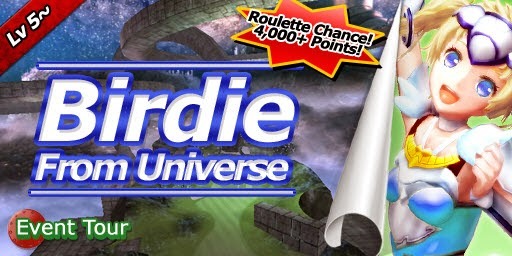 Get 4,000+ points and meet Birdie on the roulette! All birdie prize is 3 Boosts.